To continue perusing the website please use the menu above or click the button below to return to the homepage. Educational presentations by Fiesta del Norte have been tailored to fit any age group ranging from K through 12. Programs include short musical examples from our repertoire, an introduction to the various instruments we play. Click the button below to learn more. From concerts to school assemblies to just about any event you can image—Fiesta del Norte has performed at them. Take a look at Fiesta del Norte's Photo Album. Have a picture of FDN that you'd like to share? Click this link to send it to us!! 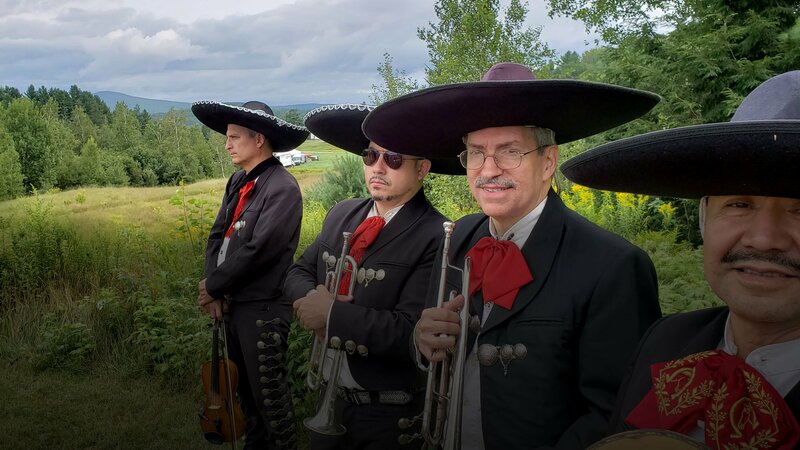 Fiesta del Norte has performed all over New England as well as the Tri-state area. Just some of the locations they have performed include: ESPN, Six Flags, The Bronx Museum of Arts, The Hartford Public Library, Mohegan Sun & Foxwoods Casinos. Take a listen to some of Fiesta del Norte's music.